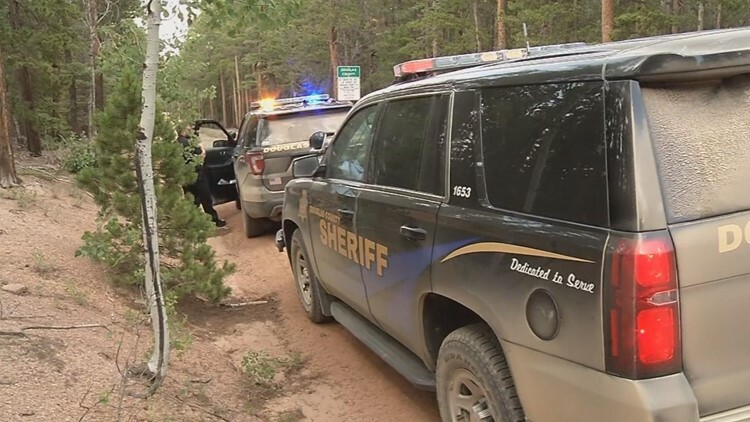 The suspect is accused of randomly fire at campers off Rampart Range Road last week. 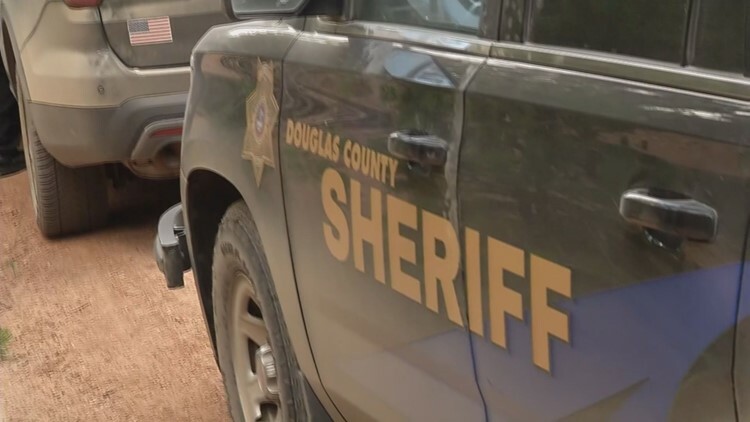 KUSA – A retired officer from Alabama was the person who shot a man Douglas County deputies said was pointing a gun and firing at random people on a multi-county crime spree, according to an arrest affidavit obtained by 9NEWS. Benson’s alleged crime spree ended the afternoon of July 2 at a campsite off Rampart Range Road. According to the affidavit, the retired officer told police he had been camping with his wife when he heard a man believed to be Benson yelling. That’s when Manitou Springs police officers arrived to begin their investigation. Benson had been shot in the arm and face. It was the culmination of a tense incident that began with a carjacking call a short time before that. According to the affidavit, Benson’s vehicle was headed north on Rampart Range Road toward the Douglas County line. Along the way, deputies said he was shooting at other vehicles with a pistol. His shots hit multiple tires, but no one was injured, according to the affidavit. One of the victims was a man who had been camping in the area with his wife and grandchildren. That victim told police that Benson was parked in the middle of Rampart Range Road at one point and that his side rear tire was blown out. When the family drove by, the witness told police that Benson fired one round at them. They all ducked, and the only thing hit by the gunfire was a tire. The vehicle Benson was driving had initially been referred to as stolen, but deputies later said that he had permission to drive it. It’s unclear what prompted the shooting spree to begin with.